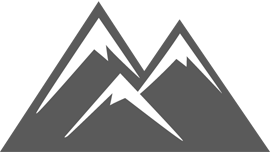 Looking for lodging in Snowmass instead? Looking for lodging in Aspen instead? The following are just a sample of the different discounts and deals available for this destination. Click on the 'View Deals' button to view them all and see which ones are applicable for your ski vacation! 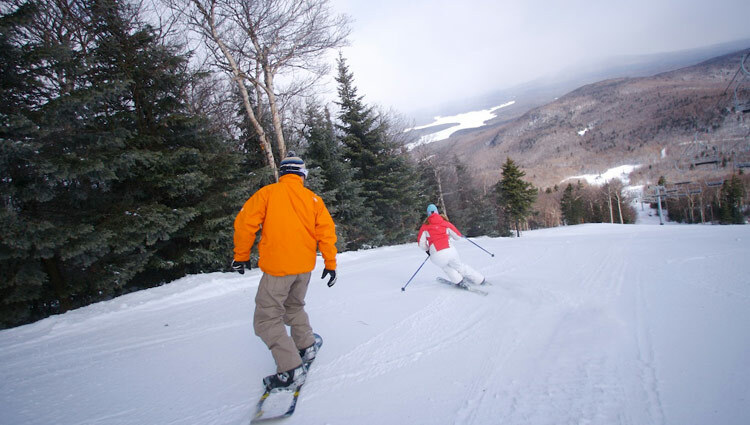 Mount Snow offers 48 miles of snow-filled trails that will keep the novice and expert entertained forever. 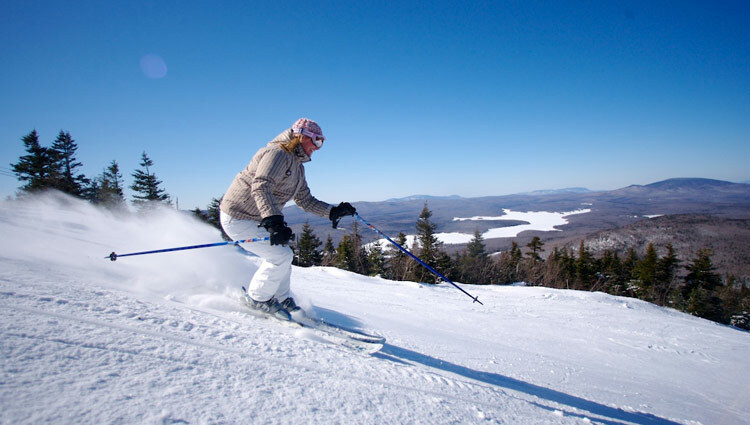 The mountain boasts a two-mile-long novice trail from the summit, 100-yard-wide intermediate trails and an expert North Face that includes Ripcord, Mount Snow's steepest trail and one of the steepest in New England. 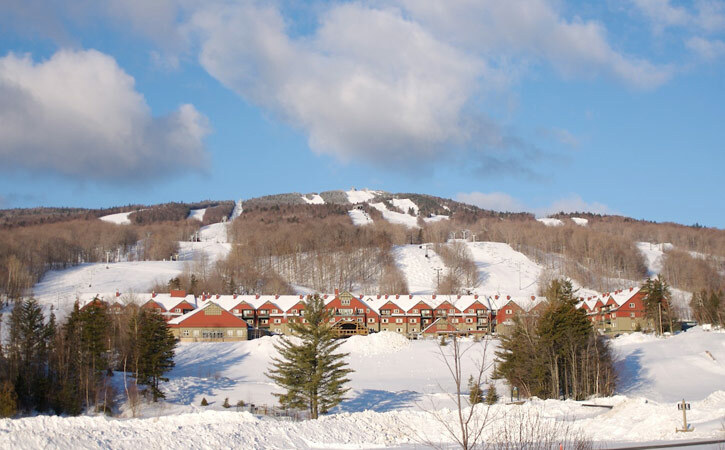 Mount Snow Resort has four mountain areas (Main Mountain, North Face, Carinthia and Sunbrook), and offers a variety of terrain suitable for all outdoor enthusiasts. Need Help? Call Toll-Free, 877-4-SKI-EAST, to talk to a Ski & Snowboard Vacation Specialist today! SnowMaking in past 24 hours? Have Our Ski Specialists Create A Custom Quote For You! Fill out the form below and one of our ski vacation specialists will get back to you soon.